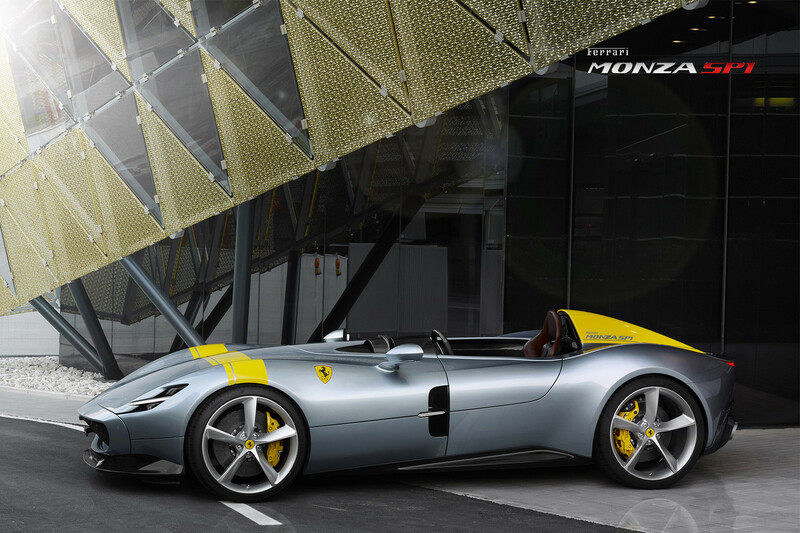 After a series of Instagram leaks, Ferrari has now officially pulled the cover off the Monza SP1 and SP2. 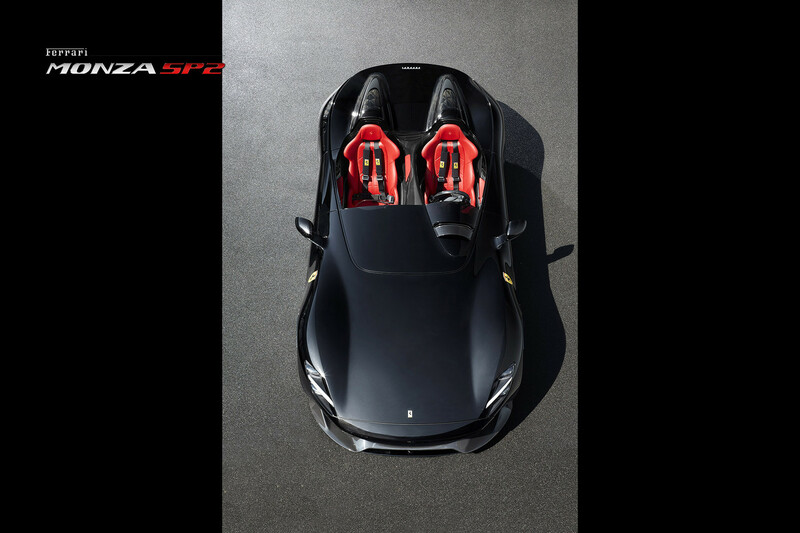 As initially reported, both the SP1 and SP2 make use of the Ferrari 812 Superfast platform and engine. 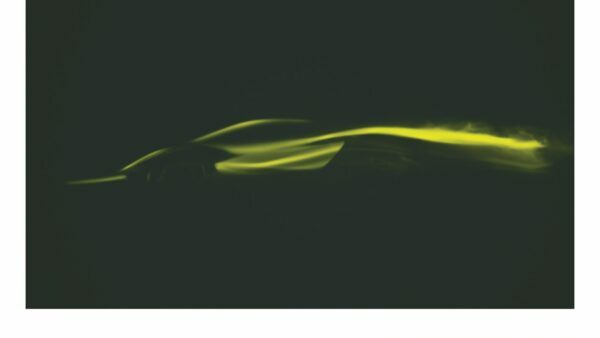 This means a throaty 6.5-liter V12 under the bonnet. 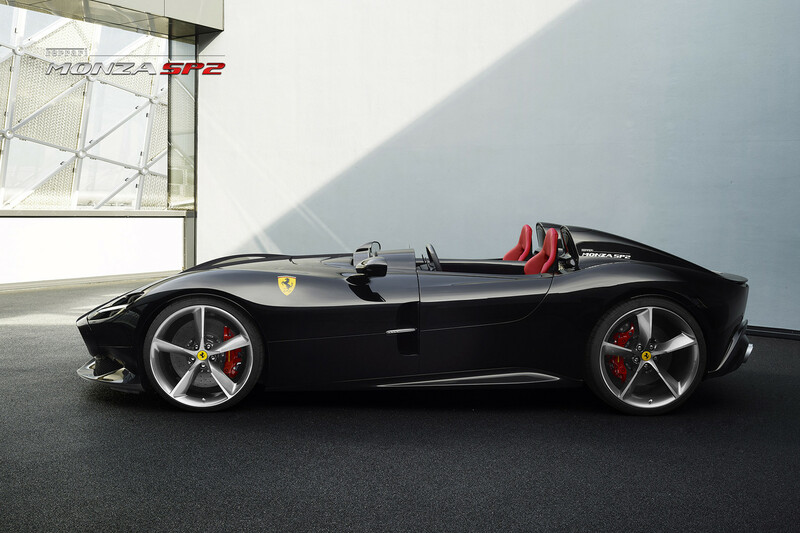 However, unlike the 812’s 789hp, both the SP1 and SP2 get a boost up to 810 ponies. 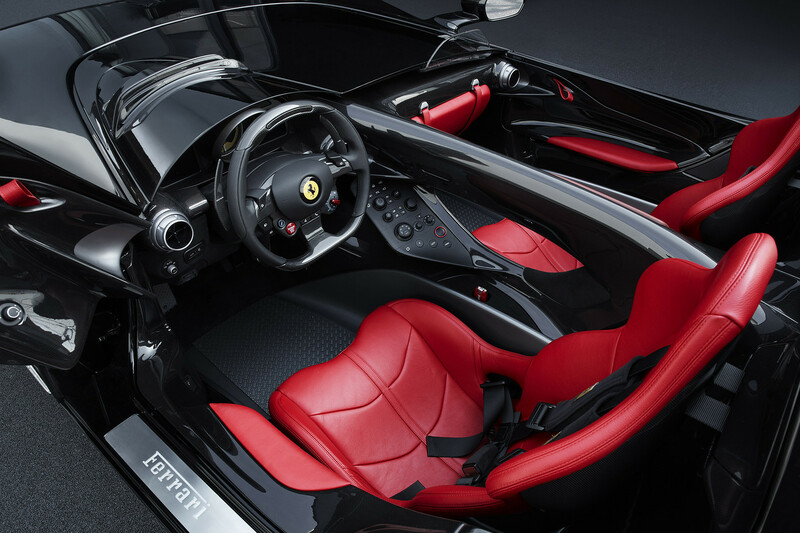 This also makes them the most powerful road-going Ferraris around. 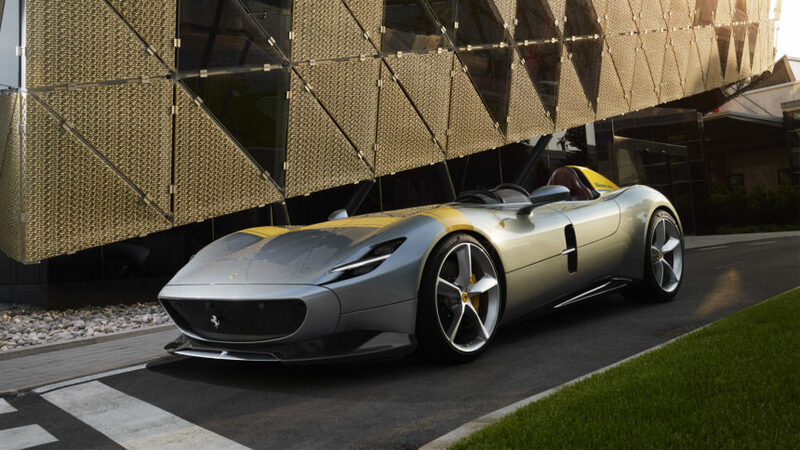 According to Ferrari, this puts the 0-62mph time 2.9 seconds and 0-124mph at 7.9 seconds. 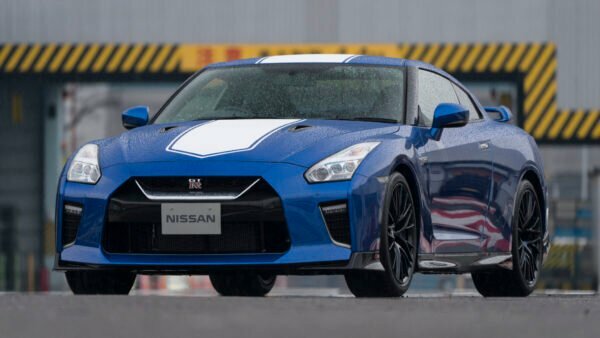 Top speed will hit somewhere around 186mph as well — or as fast as the driver dares. 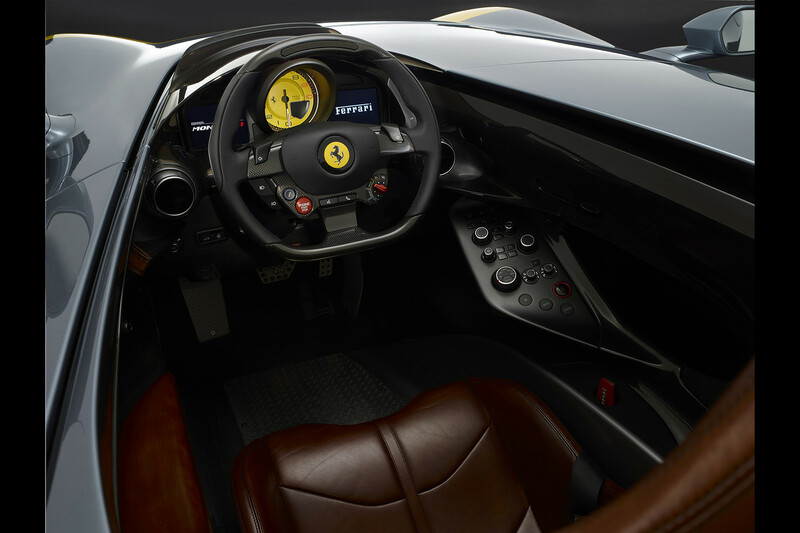 The acceleration numbers are similar to the 812. Initially, we figured the SP1 and SP2 to be quicker than their full framed cousin. 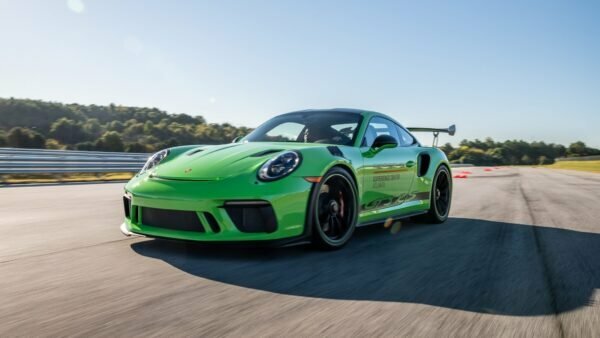 Unfortunately, shedding body panels didn’t change the weight that much between the cars. The SP1 weighs in at 3,300lb while the SP2 tips the scales at 3,350lb. 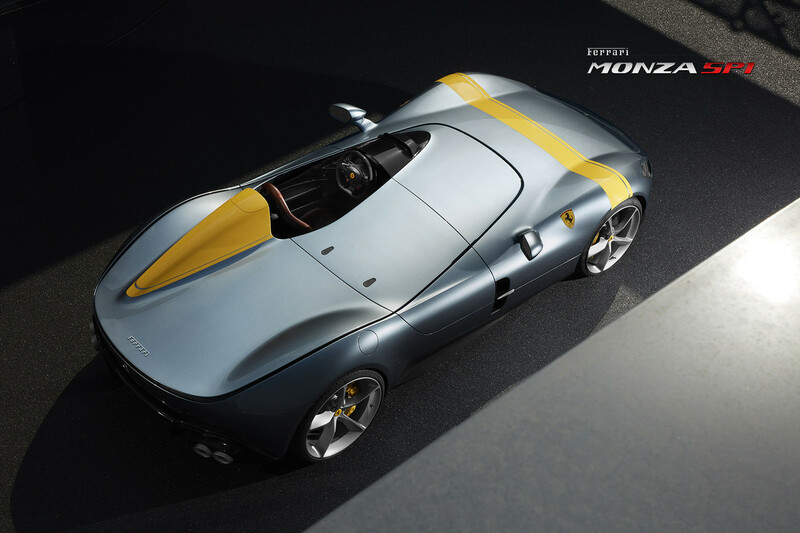 This is only slightly lighter than the 3,362lbs of the 812. 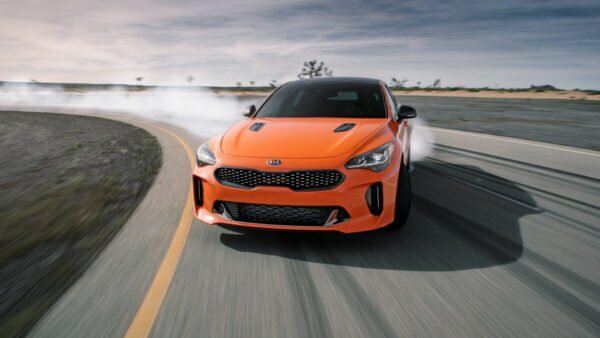 The lower top speed is expected though. 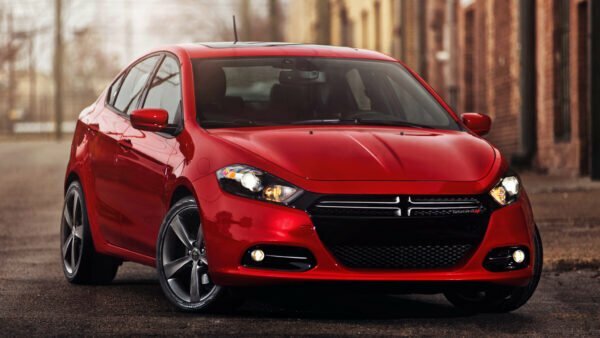 With such a dramatic change to the body, the aero is significantly changed as well. But when you have two cars that look like that, do you really care about aero? Probably not. 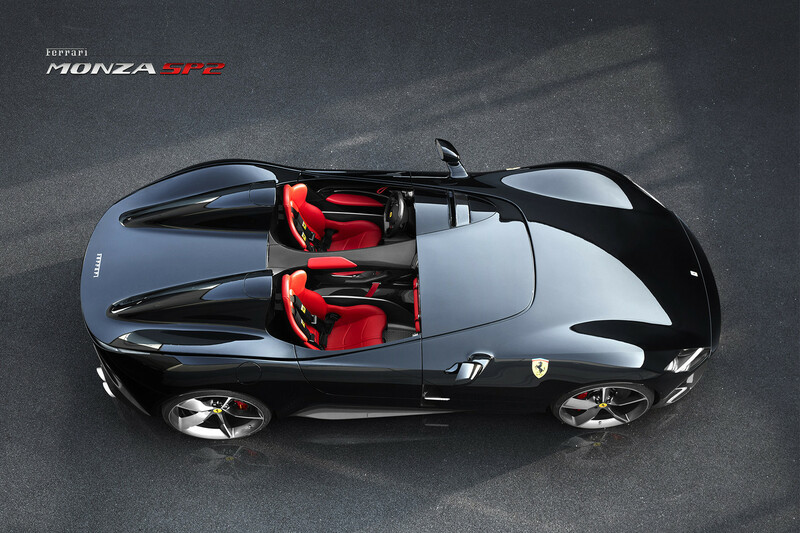 Ferrari says both cars harken back the era of its Barchetta racers. 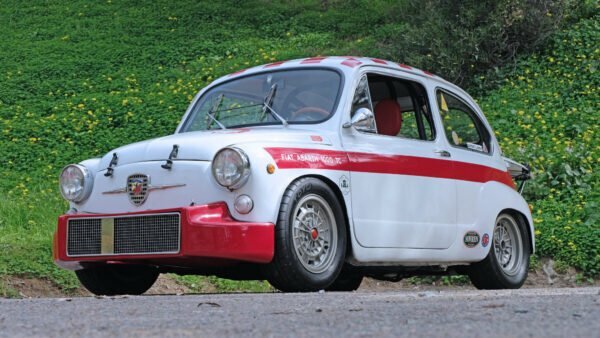 These are cars like the 166 MM and the Monzas of the 1950s. 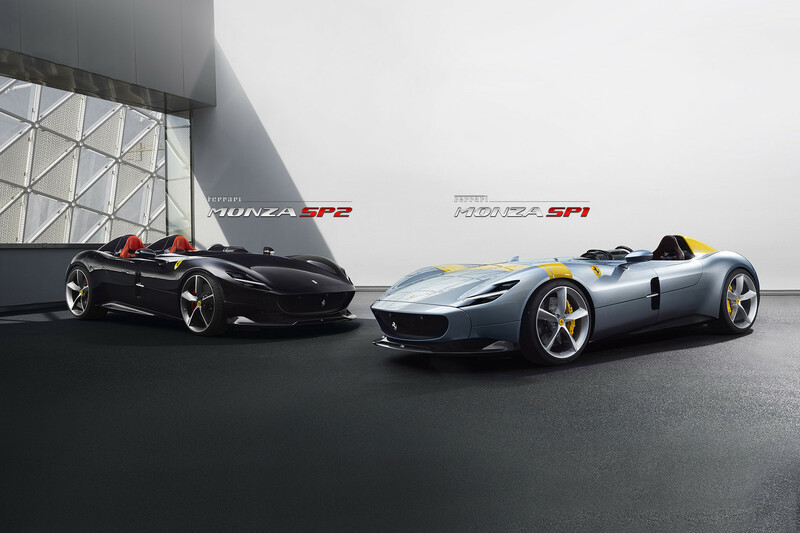 Given the way the SP1 and the SP2 look, we think Ferrari nailed it. It’s a fantastic example of turning a retro style to work with a modern design. 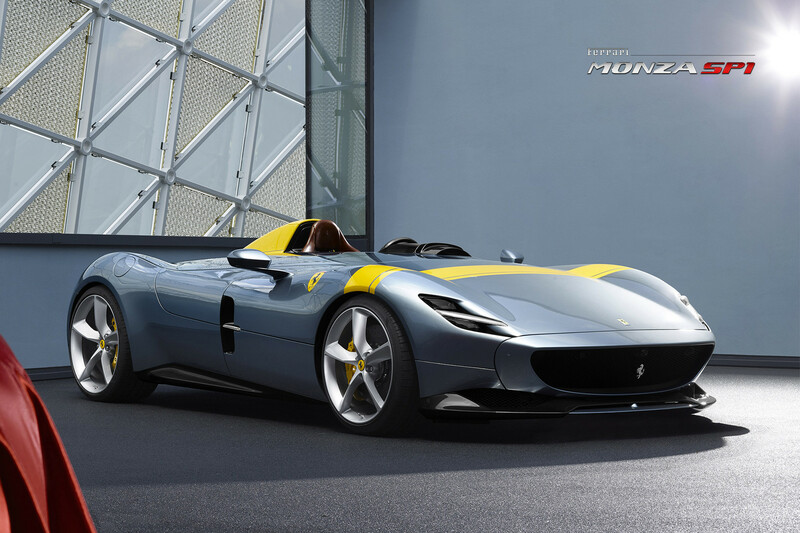 Thankfully, it looks like Ferrari will give us more cars that look like this too. 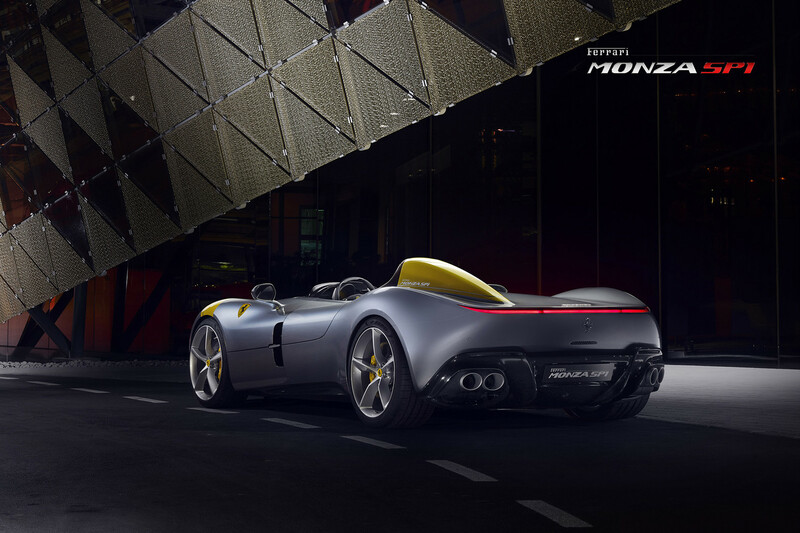 The SP1 and SP2 are the beginning of a line of cars that sport the Icona moniker. 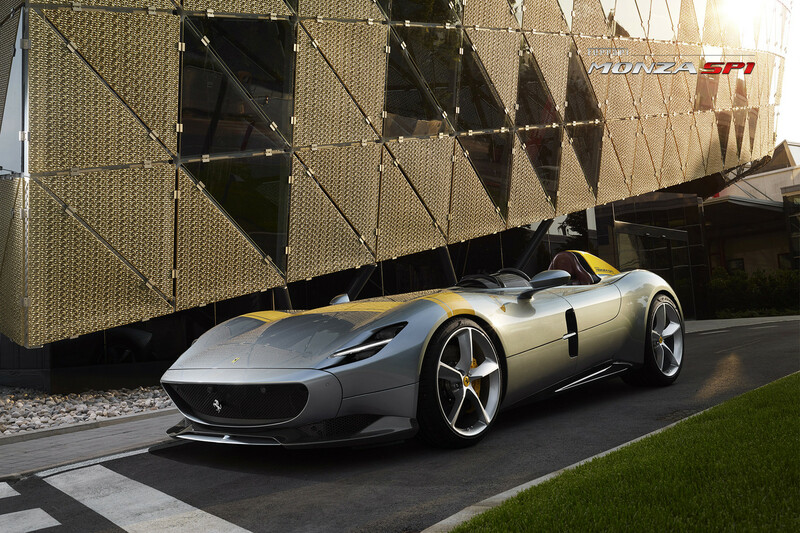 Meaning “icon” in English, our guess is that Ferrari will continue to look into its past for inspiration. 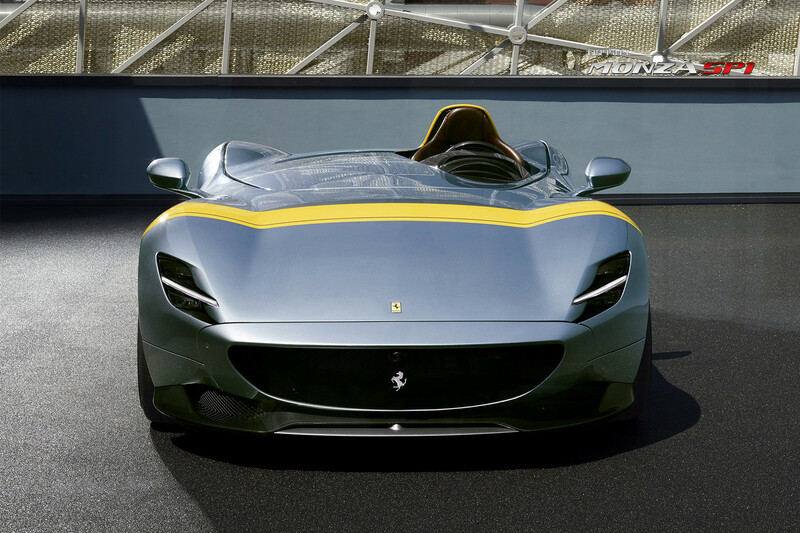 This is something we are very okay with considering how modern Ferraris can look a bit fussy. The cool, classy shapes of the past are where the company really shines. 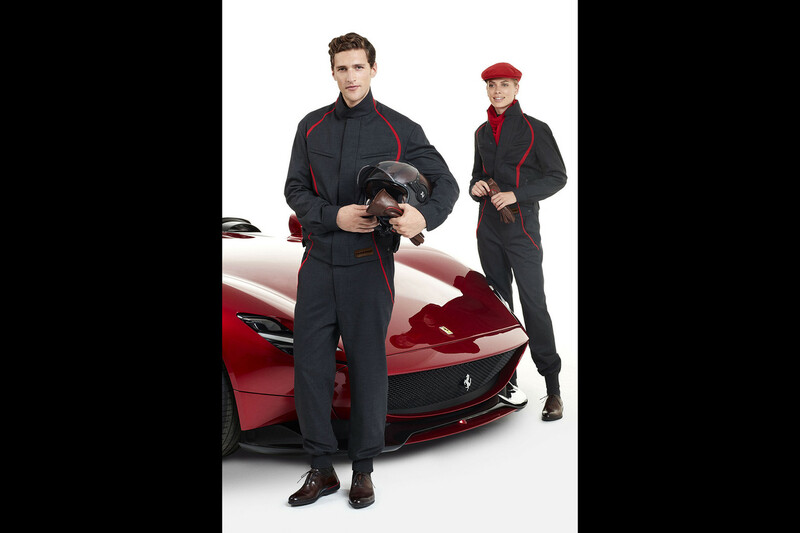 In addition to the cars, Ferrari also rolled out a new line of classic gentlemen driver apparel to go with the cars. These include items that also harken back to the past with driving overalls, gloves, scarfs, and helmets. 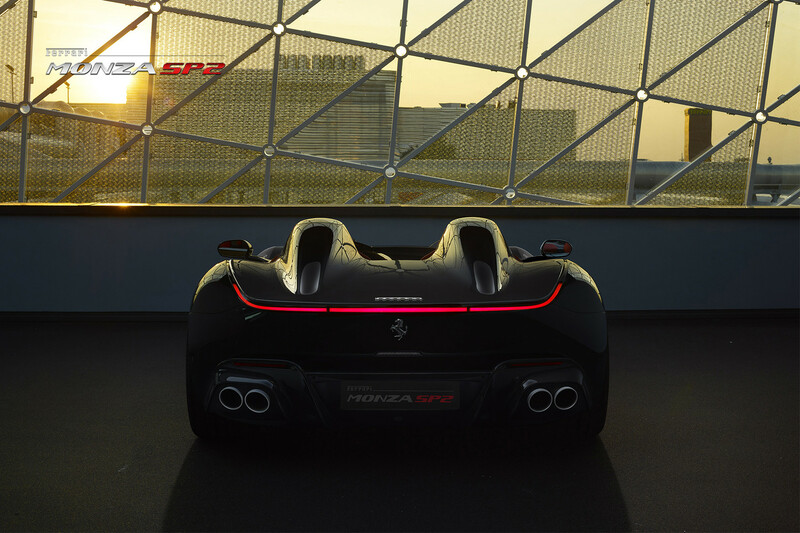 Ferrari didn’t give exact numbers on how many SP1 and SP2 cars it will make. The only indication is fewer than 500, all of which are already sold. As for the price? 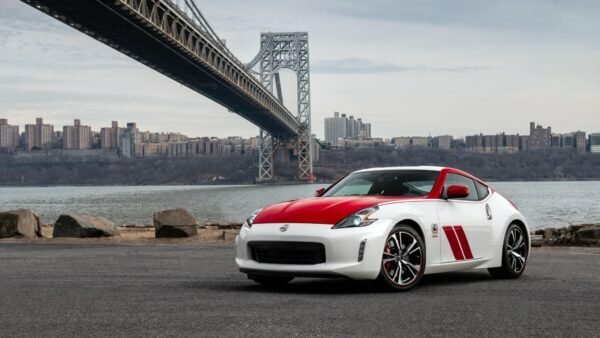 Something in the seven-figure range is likely, probably well in excess of $1 million. 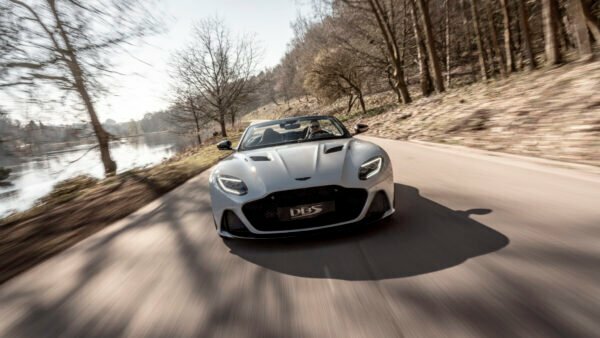 If you want to catch the cars for yourself, both will be on display at the upcoming Paris Motor Show.